A market like this is always dependent on their equipment, so it is essential that this equipment works. 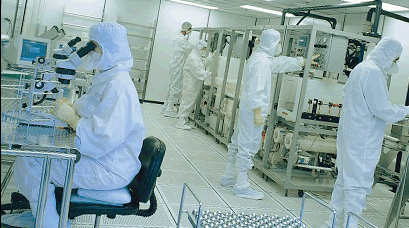 We supply chemically resistant seals and gaskets for many applications, amongst which the pharmaceutical industry. If you have any questions about (one of) our rubber products for the pharmaceutical market, please contact one of our locations or fill in our contact form.